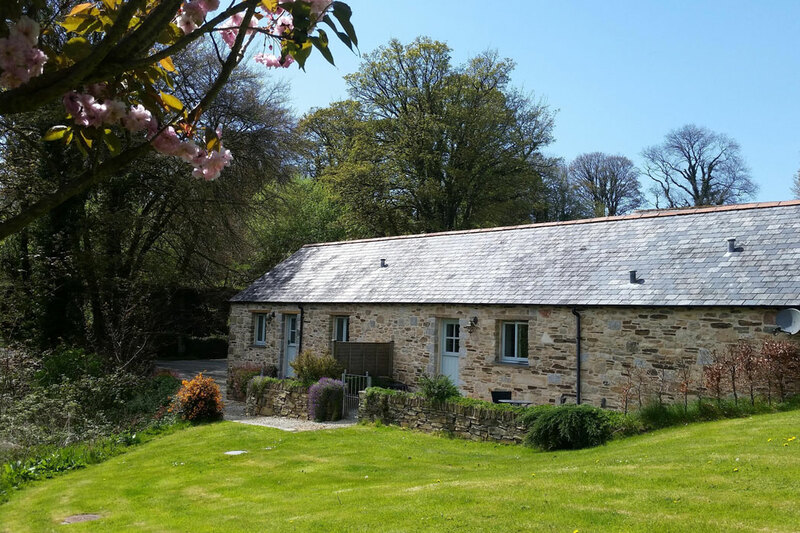 Four quality self-catering barn conversions, set in 12 acres of Cornish countryside, at the end of a tree-lined country lane. 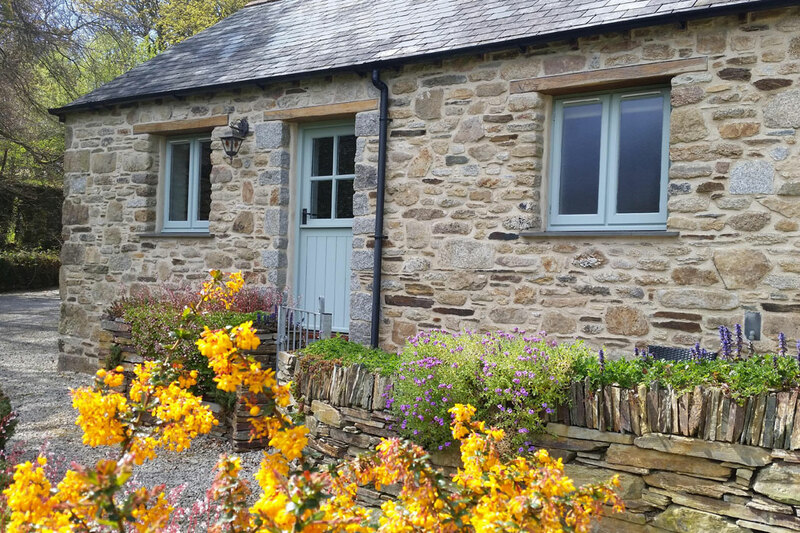 Each property has oak or slate floors, fully fitted kitchen with beech or granite worktops, whirlpool bath with shower, and its own garden and seating area. There is a shared recreation area for children, including swings and a slide. Ample off-road parking. Free WiFi is also available. We accept max 2 dogs per property @ £20 each extra. Nearest dog friendly beach only 5 miles away, lots of walks from doorstep. 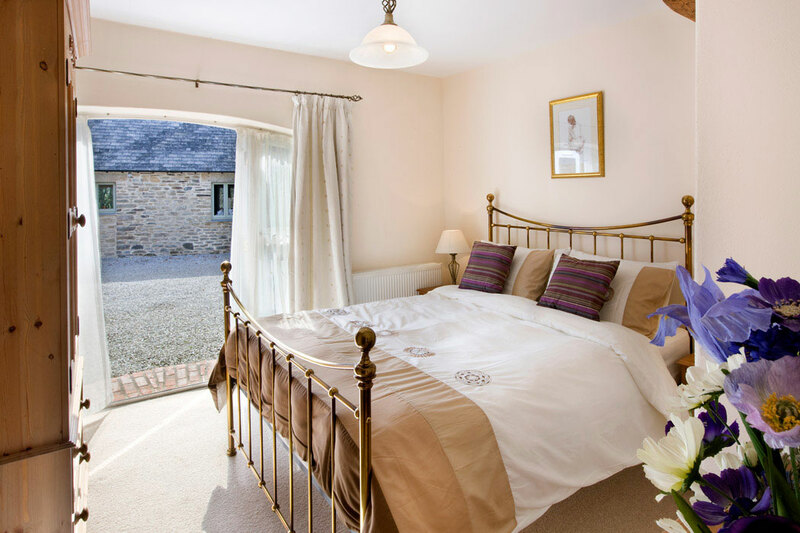 Prices from £385.00 per week – short breaks available all year round, from £193.00 for 2-nights. Fenteroon Farm is a non-smoking establishment. Owners Nigel and Helen live on site. 6th time here. Quality & facilities as enjoyable as 1st visit. See you next year! 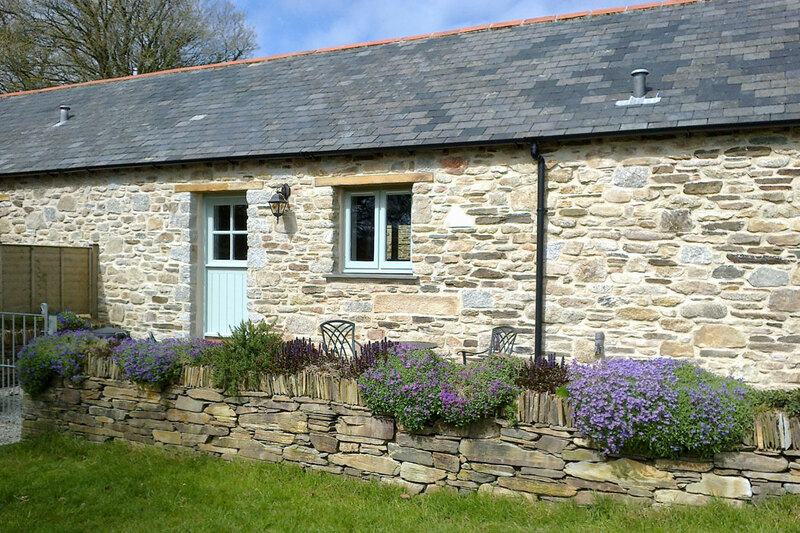 We’ve had a lovely week in Threshing Barn – my sisters’ family stayed in Swallows & it was great to have the adjoining cottages – both were very comfortable & well equipped. Great to have children playing together on the swings/slide so close! Lovely relaxing weekend, wonderful walks, spotless accommodation. Hope to return! Cottage is perfect! Very comfortable. Whirlpool bath was pleasant surprise. Impressive spec, v.good location. Had a great time in Swallows barn. Wonderful accommodation & hosts – everything we needed, from bike storage to wetsuits. This really is a home from home for us, our 8th stay in Threshing Barn. We absolutely love it here! We loved the cottage’s open floor plan & peaceful stay. Wonderful view out back.